ionnalee represents both a new beginning and the continuation of a story still unfolding. A decade into her solo career, Swedish pop maverick Jonna Lee steps outside of the pioneering audio/visual world she spearheaded and helped create in the shape of the enigmatic audiovisual project iamamiwhoami, via a rawer, more upfront solo project lead by punchy lead single, SAMARITAN, and a visual alliance with COMME des GARÇONS. 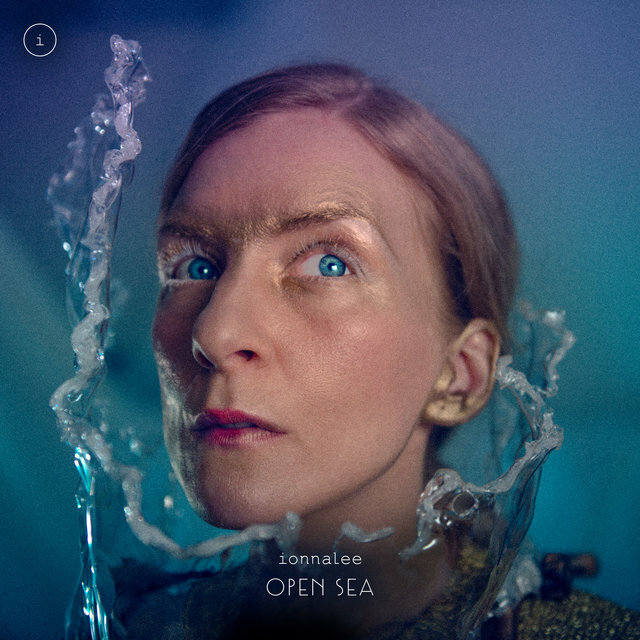 While iamamiwhoami was, musically, the work of two people (Lee, alongside producer Claes Björklund), ionnalee's music is the creative vision of just one person, fully in control of her output and unafraid to leave her mark. 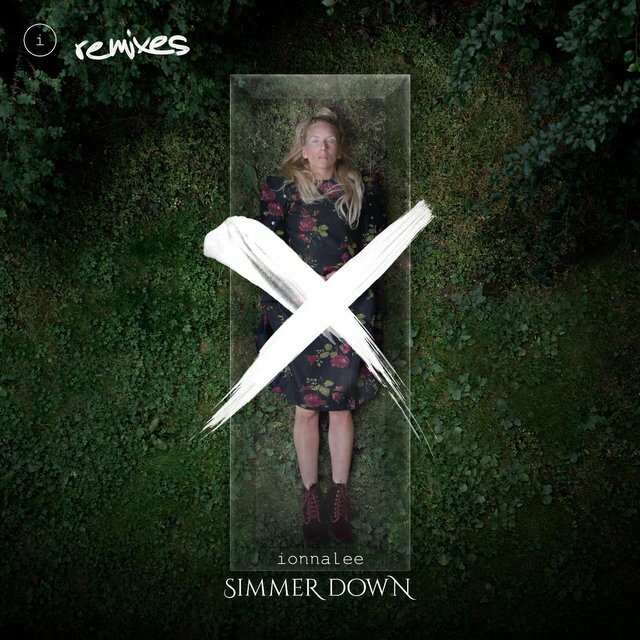 “ionnalee is me, with a history stretching further back than iamamiwhoami, continuing my progress past it,” Lee explains. 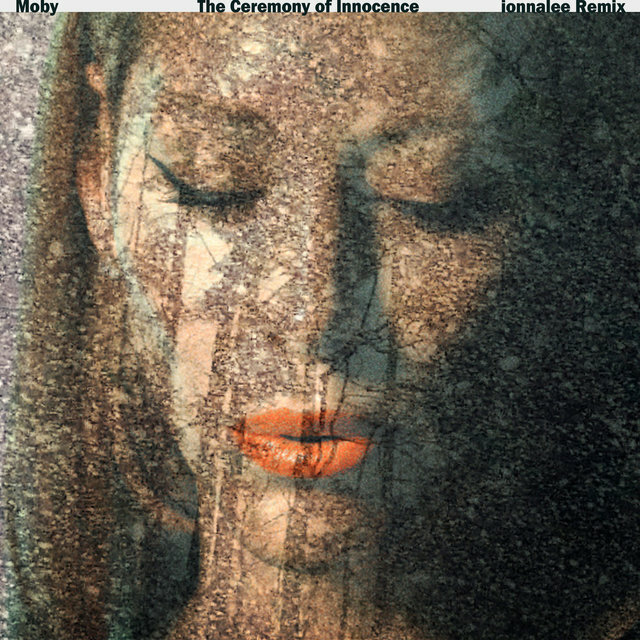 “i collaborated mostly with myself and pushed through from co-producer to producer, experimenting with the mixing of organic and electronic genres, moods, soundscapes and beats, always putting my voice in focus.” If her early solo material was a whisper, then SAMARITAN – about the unattainable idol-worship of female artists – is a passionate roar. 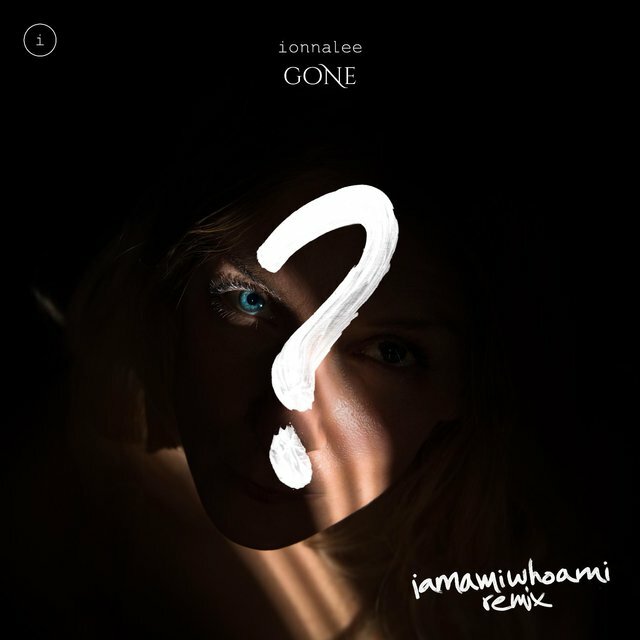 While to many iamamiwhoami was seen as the solo re-birth of Jonna Lee after the release of two very different early albums in her own name, that process has actually reached fruition via ionnalee. Released in 2007 and 2009, Lee's early solo work was the result of compromise, a word that has since been erased from her vocabulary. “It feels like a lifetime ago,” she says. “i wasn’t comfortable in my own shoes back then. i can relate to most music i’ve made in the past even now though, but i was never happy with the way my first two albums were released and that i allowed myself to be put in a box i didn’t fit in to.” Listening too intently to the advice of other people, and without the means to be fully independent, Lee strayed from her career path. “It was so distorted from other people’s opinions. i’ve always had a duality in me regarding sharing my work - it’s so personal that i want to shy away from it sometimes, and when i made my first album i remember it as being such a hard process; how i longed for making that debut album, but struggled to fit in. That all changed when I started iamamiwhoami and left the label i was signed to, to start To whom it may concern.” TWIMC finally offered Lee the freedom to do what she wanted, to create music for all the right reasons. “It’s about making music for the passion of it and releasing my work as it’s intended to be received,” she says. “It’s less money, but no boundaries, no deadlines and no censorship. i want to be able to look back on my full body of work in the larger perspective and know that it was made with pure intentions.”What followed this plunge into independence, i.e. 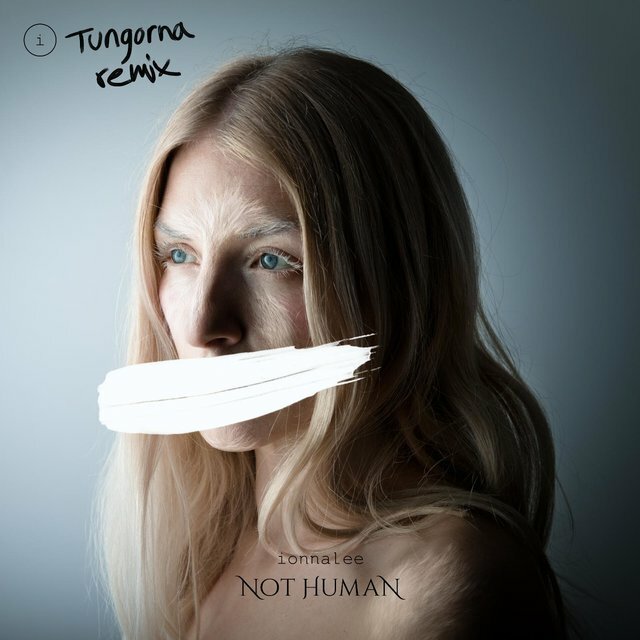 the creation of iamamiwhoami, is now part of recent musical folklore, from the enigmatic videos shared via emails containing no information, to the drip-feed visual clues, to the slow-burn electronic pop music, the online hysteria, the rumours (was it Lady Gaga? Was it Björk? ), the eventual reveal, the interviews with the likes of Dazed & Confused, The Guardian and Schön, the immersive live experiences, the fan-made Wikipedia pages sharing theories, the full emersion into another world. 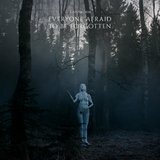 Over the course of seven years, Lee, Björklund and an array of visual collaborators (many of whom have assisted with the ionnalee project) helped remind people of the glorious escapism of music, creating three albums of crystalline pop (2012's Kin, 2013's Bounty and 2014's BLUE) that worked both within the framework of the visuals and as standalone albums. But it was that visual element that was so pioneering, with the concept of a visual album one that now seems less alien then it did seven years ago. 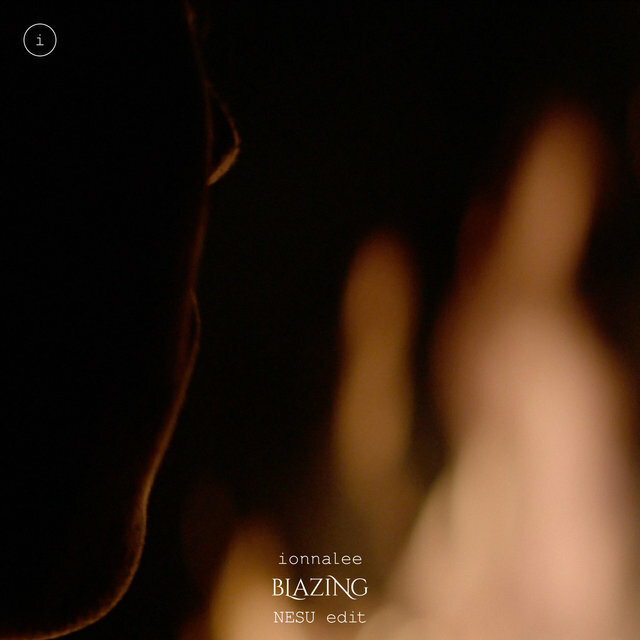 “i make audio + visuals because i love to merge the two,” Lee explains. “Visuals will always be important to me. i am an artist that uses different ways of expression; i sing, write, produce, paint, direct, edit, dance. 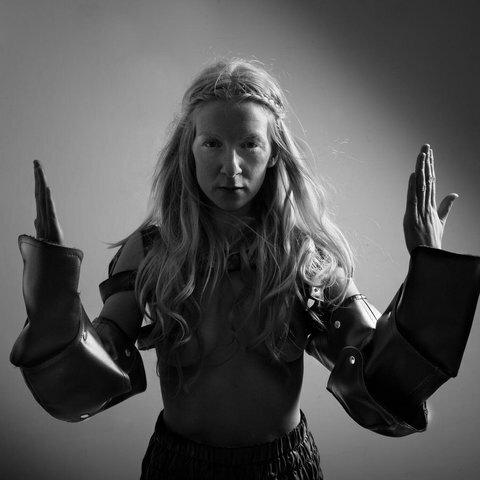 It’s all a big giant fiesta in my work space.” Following the release of BLUE, Björklund and Lee decided to focus on their own, separate musical endeavours, with Lee keen to create songs from a more personal perspective that didn't need to fit into the iamamiwhoami world. 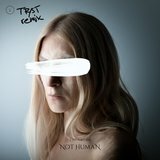 “After 8 years with iamamiwhoami, i’ve been researching what i am stripped away of it in the raw,” she says. “So this is more of a solo project because i’ve been facing my mirror image for the first time in a while. What connects the two projects is that they are written from my point of view but from different perspectives; within a project and as part of an entity, or, as of now, personally and looking at life through a wider lens.” That wider lens snaps into focus on first single SAMARITAN, which tackles modern-day culture's restrictive obsession with worshipping and idolising female artists. “Idon’t believe in a god let’s leave religion out of all this,” Lee sings over pulsating marching band beats. 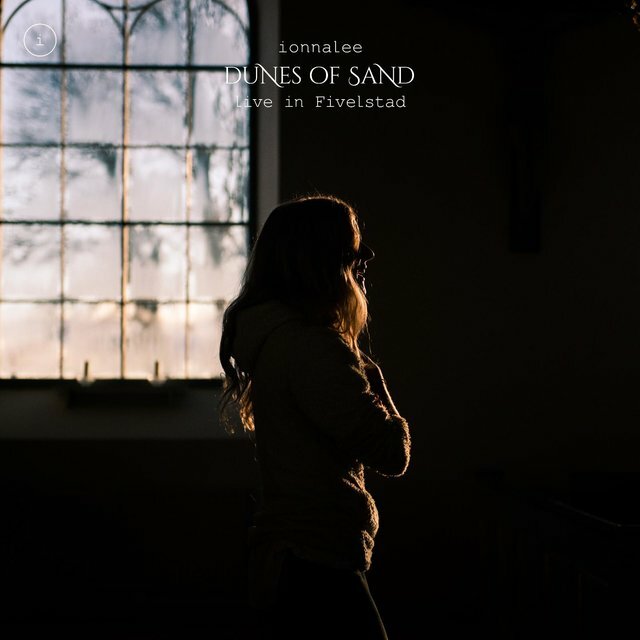 i don’t remember promising my life and soul to bring you all bliss / if i am what you say i expect to be hanging from a wooden cross / when all this is done, is done.” At the root of the song, is both the poison of expectations and the desire to avoid falling into their trap. “i would lie if i said i was immune to other peoples opinions. i don’t think anyone is - everyone is afraid not to be accepted. When that fear comes creeping nowadays, i’m now old enough to be able to stand my ground and not veer off into the fog of insecurities which have a way of messing you up. In the end i will share when i have something to share and if i don’t, then i won’t. There’s an underlying strive for female artists to live up to a real unhealthy ideal and i think it’s my responsibility to do what i can to change that,” she states.“i don’t remember promising my life and soul to bring you all bliss / if i am what you say i expect to be hanging from a wooden cross / when all this is done, is done.” At the root of the song, is both the poison of expectations and the desire to avoid falling into their trap. “i would lie if i said i was immune to other peoples opinions. i don’t think anyone is - everyone is afraid not to be accepted. When that fear comes creeping nowadays, i’m now old enough to be able to stand my ground and not veer off into the fog of insecurities which have a way of messing you up. In the end i will share when i have something to share and if i don’t, then i won’t. There’s an underlying strive for female artists to live up to a real unhealthy ideal and i think it’s my responsibility to do what i can to change that,” she states. 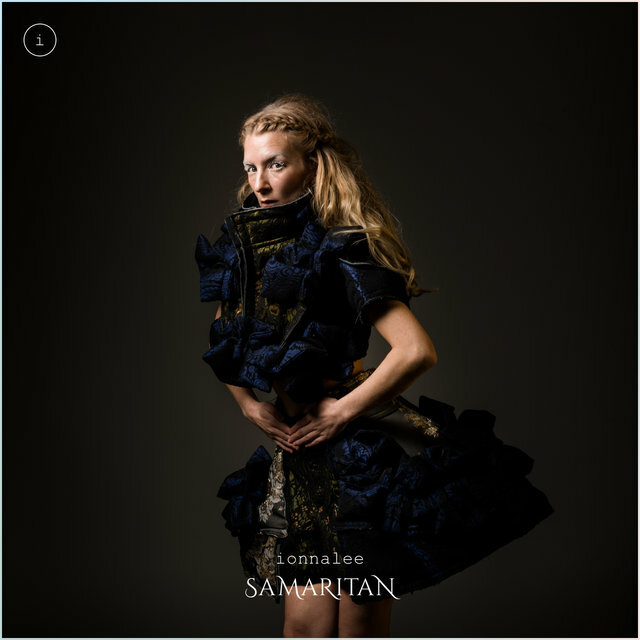 photo; john strandh With the urgent vocals in focus, SAMARITAN's undeniable boldness and sense of direct impact is no accident. “It’s the result of a period of frustration and anxiety,” Lee explains, “like a release from a low I have been living with for a while. The way I’ve chosen to work is very isolated. The downside of being independent and having this full creative control i talk a lot about is that you are also the ambassador of your own work. i’ve also dealt with some realness in terms of health issues for the past few years having been facing a risk of losing my voice permanently. 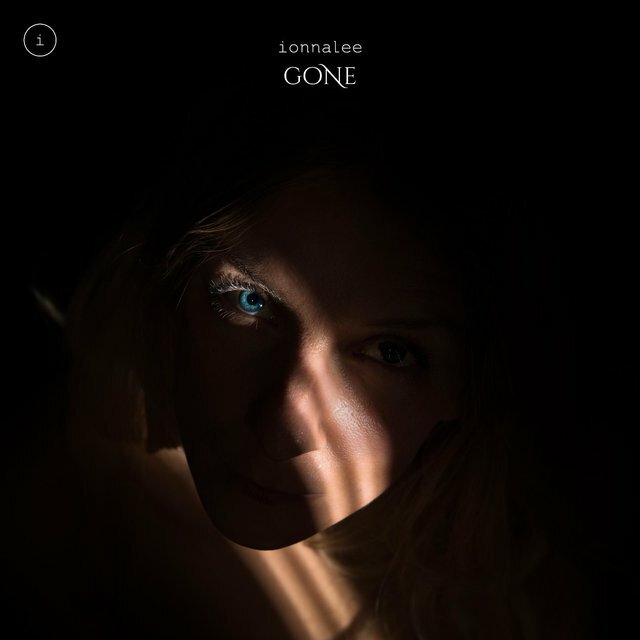 With that, my perspective has become clearer.” So while the name, ionnalee, may initially suggest a disconnect between the music and the person creating it, it's actually the latest part of a thread that weaves throughout Lee's career. 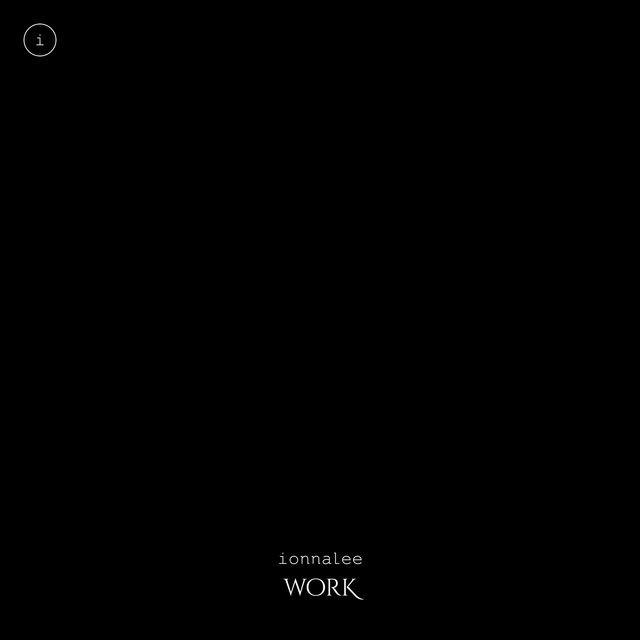 There’s a symbolic separation with the “i” as a symbol of my solo work pre and post iamamiwhoami.” Another unifying element is the fusion between audio and visual, this time also via a alliance with fashion house COMMES des GARÇONS, who she joined forces with. “They have an alternative point of view. i’m really inspired by Rei’s beautifully artistic designs is communicated with a clear voice through an equalperspective,” Lee says. 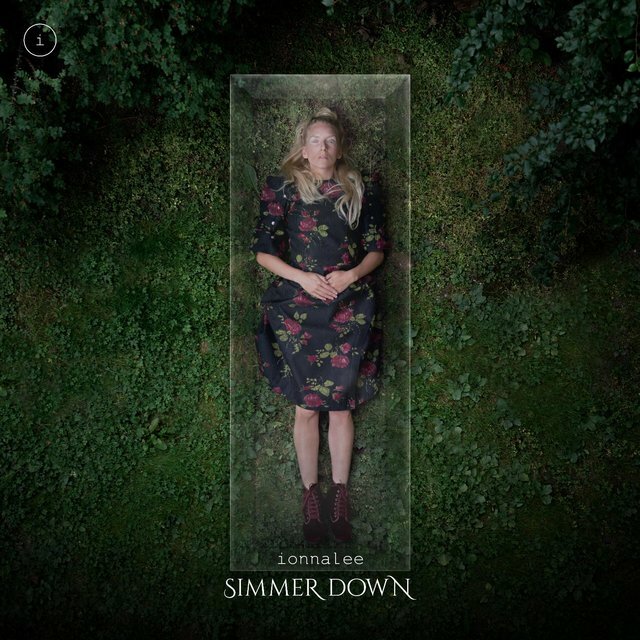 ionnalee represents the second-coming of Jonna Lee, the solo artist and visual director. 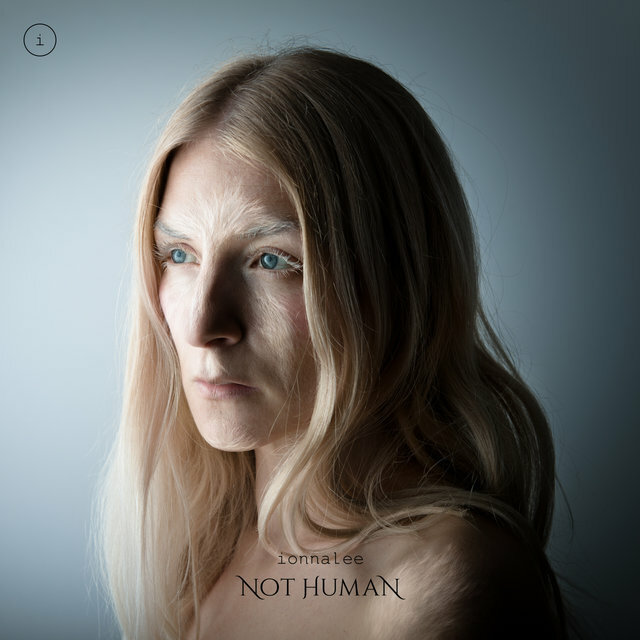 This time, rather than working to order, or to fulfil someone else's brief, ionnalee is a project with a clear, personal vision that's unafraid to make bold pop music available to be enjoyed by as many people as possible. 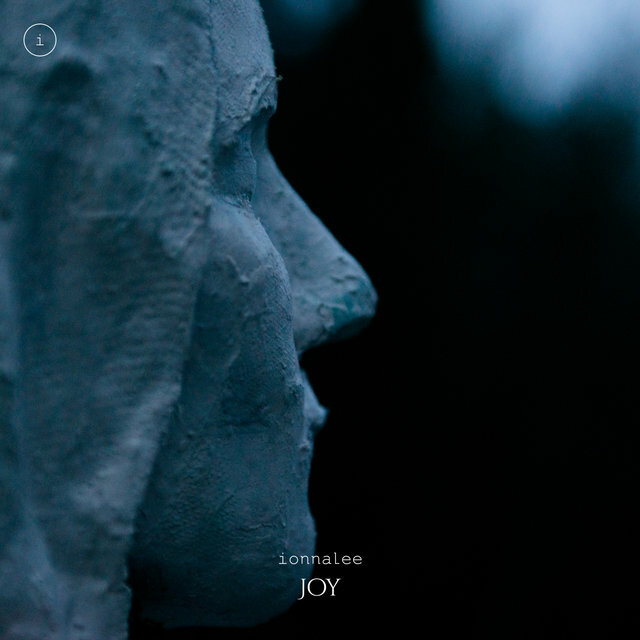 With intentions to take ionnalee on tour, and with festival dates such as Coachella, booked with Röyksopp this summer, it finally feels like the world is going to hear the music Jonna Lee has always been trying to make. 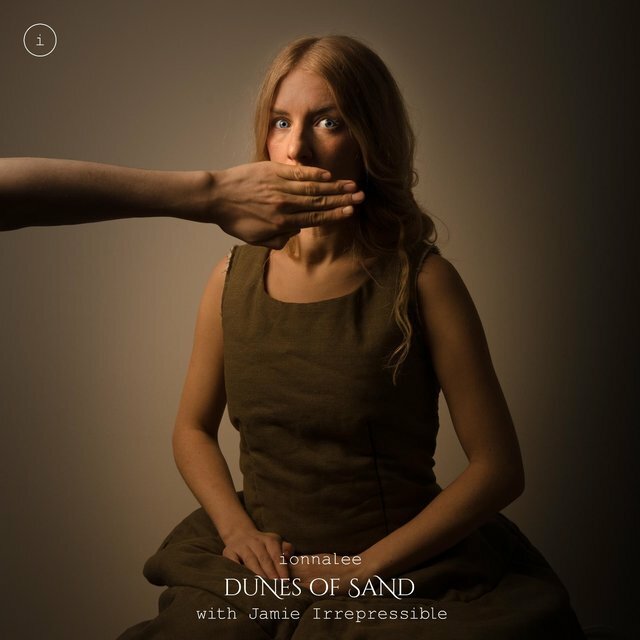 “With this project, i felt the need to explore what i am as a solo artist through the process of iamamiwhoami and reconnect with creating from a personal standpoint,” Lee explains. This is just the beginning. Welcome to a new world.